A couple of weeks ago, my friend and fellow photographer, Matt Becker, helped me shoot some new work for my portfolio. 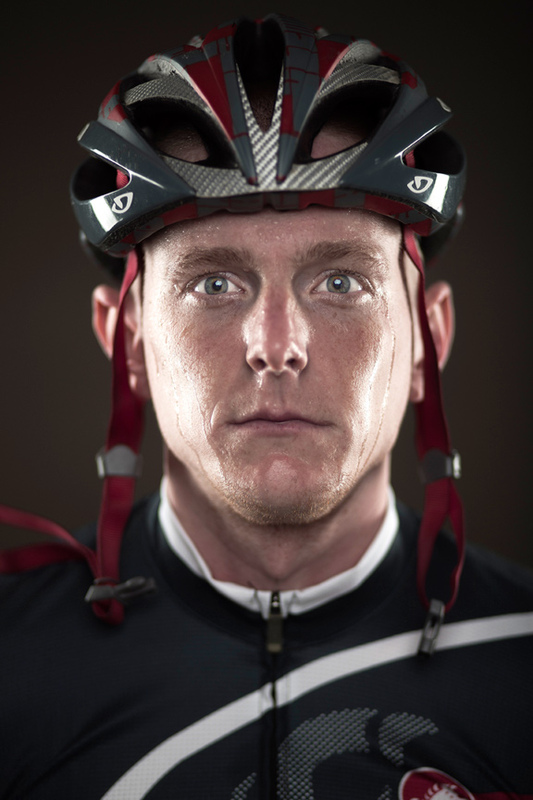 I wanted to create a composite photograph of a cyclist (Coming Soon) and Matt was the perfect subject. Lets just say he puts quite a few miles on his bike each year. After we had finished shooting the frames that will be used for the composite, I wanted to shoot a quick portrait. 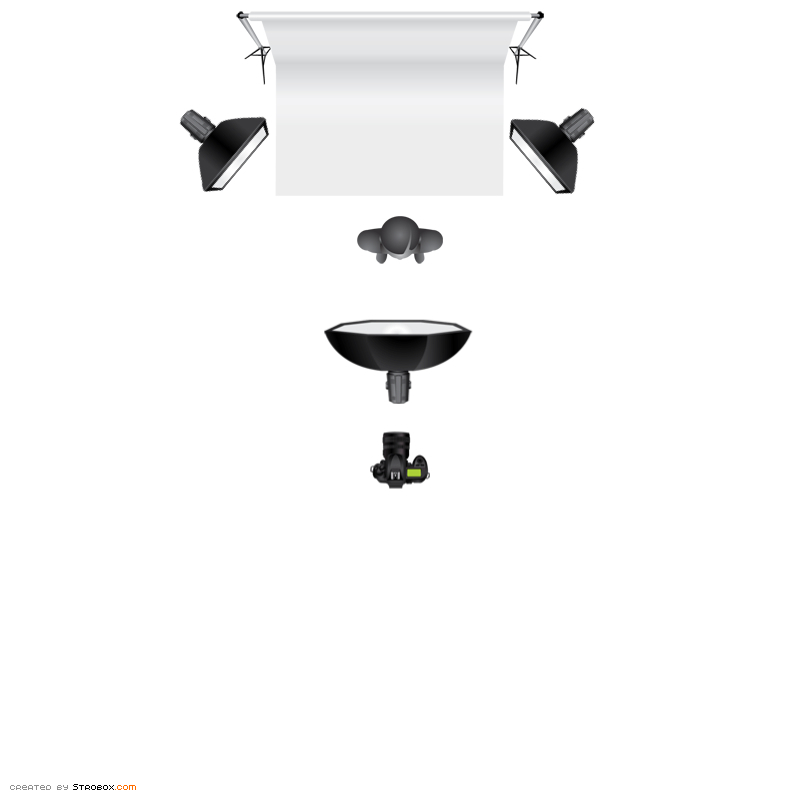 I used a three light set up consisting of two Elinchrom 600 Rxs with Creative Light 1×4’ strip boxes and an Elinchrom 500 BXRI with a Creative Light 5’ Octa. The strip boxes were placed on each side and slightly behind Matt, creating a highlight on each side of his face. The octa was boomed above and slightly in front of Matt. Matt held a white reflector about stomach hight to help bounce some fill light under his chin. I really wanted to isolate his eyes in the shot so I put a 0.9 (3 Stop) ND filter on the lens allowing me to open up my Canon 85mm to its fastest aperture which is f1.8. This is a great way to make the eyes pop. After a few tweaks of the power of the lights, we shot away and ended up with a pretty cool simple portrait. Thanks for looking. This entry was posted in Lighting and tagged 5d, 85mm, biking, canon, creative light, cyclist portrait, elinchrom, lighting, neutral density filter, octabank, photography, portrait lighting, portrait photography, stripbox on May 6, 2013 by ludtkephoto.